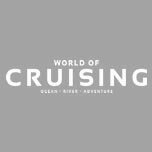 Cruising opens up all four corners of the world for exploration, but with so many destinations on offer, it is all too easy to overlook the beauty that sits on our own doorstep. A voyage around the British Isles is often ignored in favour of sunnier climes, but while our own shores can’t guarantee sunshine, they can promise rugged coastlines, sleepy harbours and undoubtedly the world’s best fish and chips. 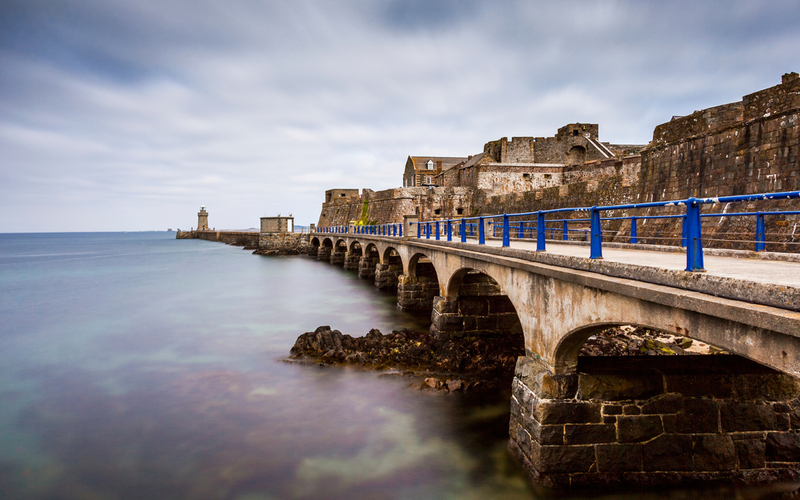 Character, history, heritage – St Peter Port, the Channel Islands’ oldest settlement, has them all in abundance. Every winding road on Guernsey tells a story of years past. Its capital is full of whitewashed Georgian and Regency architecture, windswept enclaves and romantic flower gardens littered with plant life that could only flourish in the balmy climate of an island located just 30 miles from the French coast. 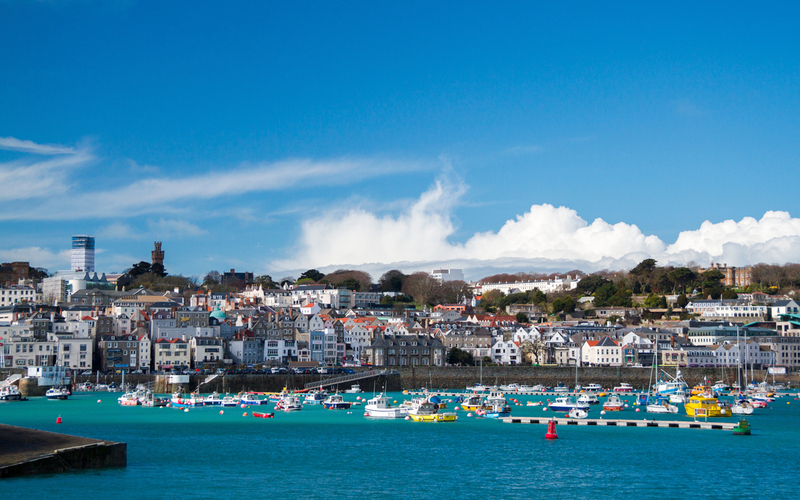 No other British island feels quite as foreign as Guernsey, but its quaint charm appeals for all the right reasons. St Peter Port harbour makes a resounding first impression; grey and white buildings line the front, interrupted only by a scattering of pastel-hued houses belonging to those lucky enough to call the shoreline home. Expanses of wild greenery provide the backdrop, with ancient castles and landmarks interrupting the skyline. Follow the grass-lined steps to The Little Chapel and discover the smallest chapel in the world, a mosaic-emblazoned labour of love. Visit literary mecca Hautesville House, home to exiled Les Misérables author Victor Hugo for 15 years and known as Victor Hugo House ever since. You needn’t be a hiking enthusiast to master the walk from St Peter Port to Fermain Bay, one of the prettiest corners of the island. Epic views reward the effort: rugged cliff tops, crumbling forts left behind after the French Revolution, and picturesque bluebell woods. The Guernsey coast is edged with 27 beaches, each offering something different from the last. If that’s not enough, then seek sun and solace on the golden sands of Sark. Considered the crown jewel of the Channel Islands, Sark is a car-free haven accessible only by ferry from the Guernsey mainland. Its 40 miles of coastline are Britain’s best-kept secret and the bottlenose dolphins that frolic along its east coast often venture into its quaint harbour. On the sleepy west coast of Loch Fyne and serving as the gateway to Kintyre, the historic village of Tarbert is one of Scotland’s few natural harbours. The postcard-pretty harbour, surrounded by pubs, hotels, shops and houses, is full of wooden fishing boats, many of them stacked with of crab creels ready for the next day’s expedition. 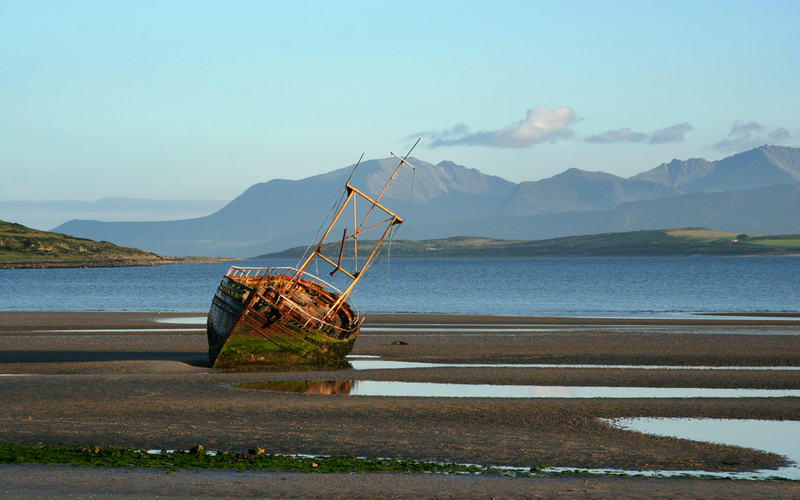 Loch Fyne is renowned for its seafood and the restaurants serve fish caught just a few hours earlier. Make a trip to the village in July for the Tarbert Seafood Festival, an event that attracts visitors from across the culinary world. Music and yachting festivals also appear on a packed calendar of summer events hosted amidst quaint surroundings. The crumbling remains of the 14th century Tarbert Castle – revered thanks to its connection with Robert the Bruce – command the hilltop above the harbour and offer unparalleled views across Loch Fyne, beyond Arran to the Firth of Clyde. Tarbert is a transport hub for much of Scotland’s west coast, with ferry services to Islay, Jura, Gigha, and Arran. And of course it’s convenient for the Mull of Kintyre, known to all from Paul McCartney’s 1977 hit. The rugged landscape of Anglesey, from the imposing Holyhead Mountain and the craggy terrain of Mynydd Bodafon are designated an Area of Outstanding Natural B eauty – no wonder Prince William and Kate were happy to make their home on the island while he trained to be an RAF helicopter pilot. Llanddwyn Beach is considered one of Britain’s finest, sheltered by sand dunes and with views of Snowdonia National Park and the Llyn Peninsula on the horizon. 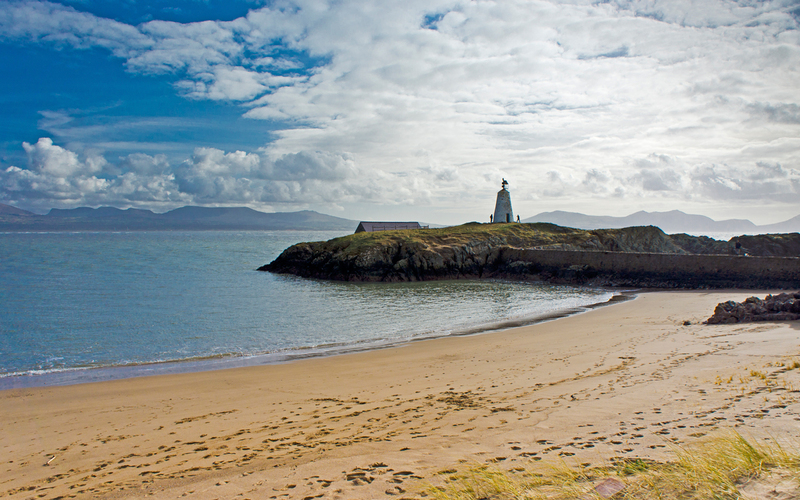 A similar backdrop highlights Llanddwyn Island; the poster image of Anglesey. Named after St Dwynwen, the Welsh patron saint of lovers, the island’s romantic folklore sits perfectly with its enchanting scenery; grassy mounds, isolated lighthouses and iconic stone crosses making for countless photo opportunities. The town of Beaumaris offers its visitors a blend of medieval, Georgian, Victorian and Edwardian architecture, and is home to the last of largest of King Edward I’s Welsh fortifications; the 13th century Beaumaris Castle. Though never completed, the perfectly symmetrical walls of the castle were considered state of the art when built in the 13th century and the fort is considered the most technically perfect castle in Britain. Today, it is recognised as a UNESCO World Heritage site and has been expertly preserved. Michael Wilson, Managing Director of Bolsover Cruise Club said: “Fred. Olsen Cruise Lines has released some really exciting British Isles itineraries for the coming year and with the recent news that they will now allow passengers to travel within the UK without a passport, there really has never been a better time to explore our own isles”. For more details on British cruise itineraries that are available, click here.